Our expert team of motorcycle accident attorneys is available 24/7 if you or a loved one has been injured in a car or motorcycle accident. Legal Ride Motorcycle attorneys is a top rated law firm with a focus on motorcycle accident cases and personal injury. 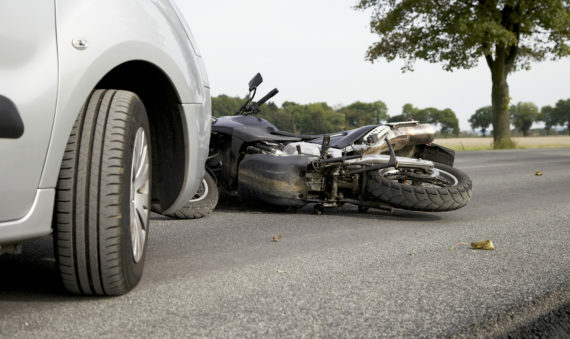 If you have been in a motorcycle accident call us today. Legal Ride is the number one motorcycle accident attorney. We have been enlisted by lawyers around the country for our rare expertise with motorcycle accident cases. Legal Ride personal injury attorneys have handled thousands of personal injury cases. 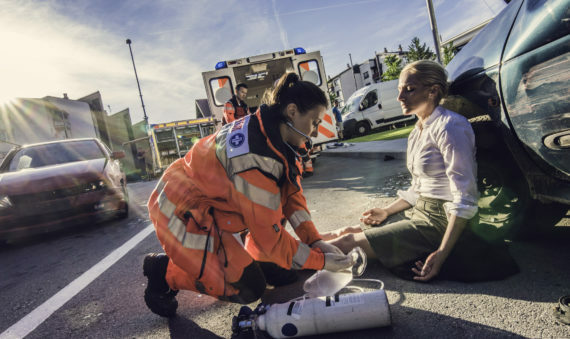 If you have been in an accident and feel you may be injured call us today! 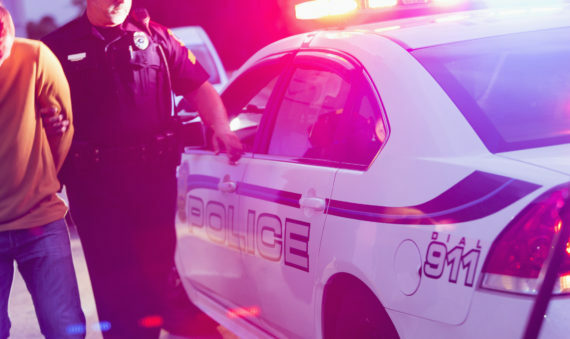 We handle various types of Criminal Law including drug cases, assault, weapons charges and much more. 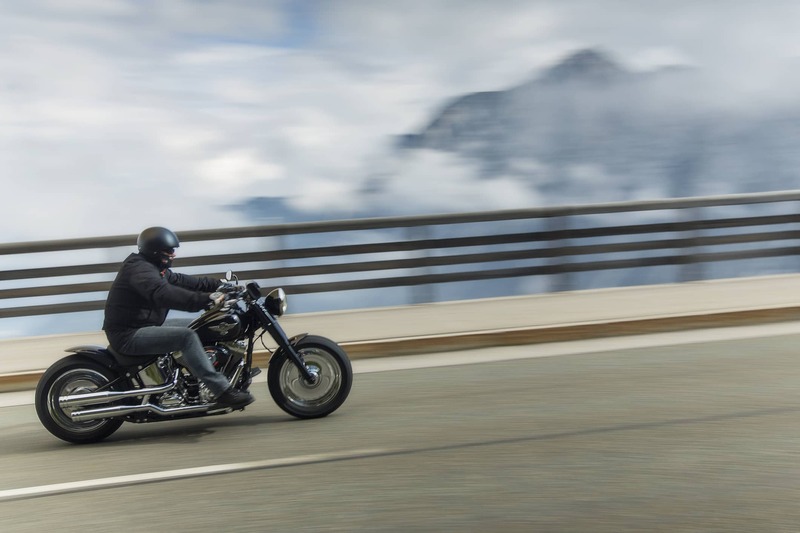 At Legal Ride our motorcycle attorneys have nearly 50 years of cumulative experience in a variety of civil and criminal matters. We believe that highly skilled legal representation should be available to all, so we offer contingency fee, fixed fee, or reasonable retainer plans to fit your legal needs. Legal Ride has an AV® Rating from Martindale-Hubbell® for adhering to the highest regulations in law ethics and demonstrating extraordinary legal knowledge and skills. If you are looking for motorcycle accident attorneys in Las Vegas or need car accident lawyers, call us today to schedule a consultation.  Legal Ride has been recognized around the country for our extensive knowledge in motorcycle accidents and getting a fair judgement for our clients. I was involved in a hit & run motorcycle crash when a car pulled out in front of me. Legal Ride helped me from beginning to end and got me the settlement I deserved. Legal Ride is the best firm in Vegas! Damon has been my family's attorney for over a decade and has always taken excellent care of us. He and his staff are always punctual and professional; I would never take my business anywhere else! They go above and beyond for their clients. Damon is an honest, stand-up guy who takes pride in his work. Like I said, best firm in town! Damon has helped me on several issues from traffic tickets, an accident and even some family issues. I know several other people who have had great experiences with him as well especially with motorcycle injury cases. He is always prompt and has been a very honest attorney as far as I have seen.